Railway Minister Mukul Roy today rolled back the fare hike in second class, sleeper class, AC chair car and AC 3 tier proposed by Trivedi in the budget. 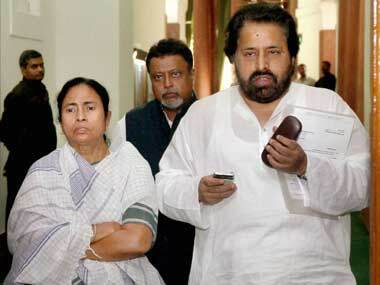 After ensuring that Railway Minster Dinesh Trivedi was sacked for hiking passenger fares, Mamata Banerjee jacks up power, milk and transport prices in West Bengal. 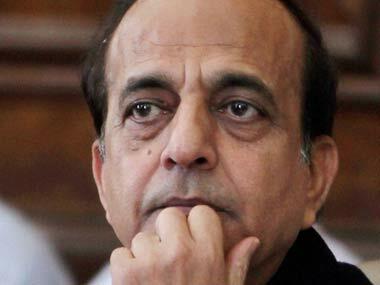 The Congress also dismissed BJP charges that the government brought the SP and BSP on board by holding CBI. 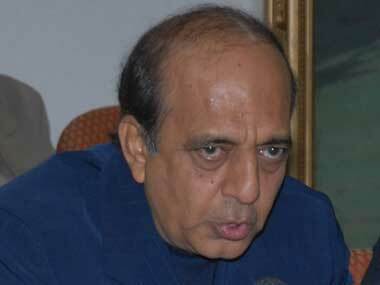 Dinesh Trivedi, Former Railway Minister in an exclusive interview to Times Now said the decision to sack him was taken even before he presented the rail budget. 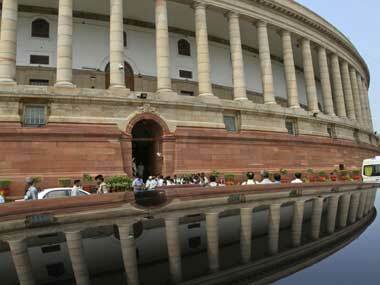 The former railway minister was however absent from the House during the debate. 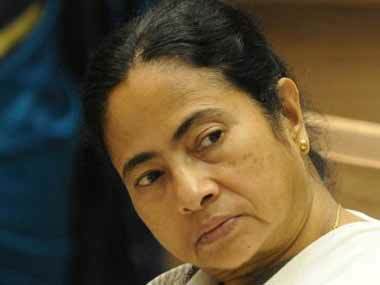 In public imagination, Didi increasingly resembles Alice in Wonderland's irrational Red Queen, yelling 'off with his head' at the slightest pretext. But is there a method to her madness? 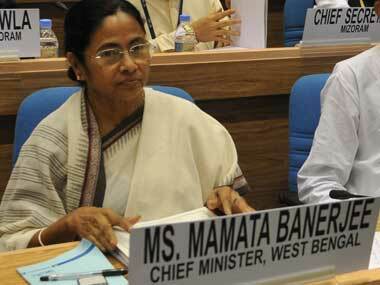 Dubbing the NCTC as worse than POTA and TADA, Trinamool Congress Chief Mamata Banerjee met Prime Minister Manmohan Singh yesterday to convey her reservations over the counter terrorism provision. 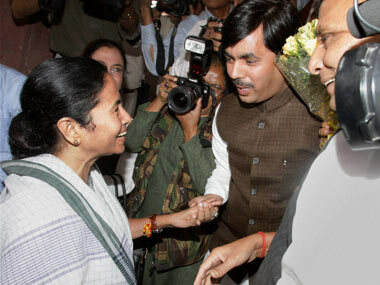 Banerjee said that she would continue to support the UPA and would not blackmail the government, but they wanted respect. Railways hiked the freight rate upto 20 percent on every commodity on 6 March ahead of the Rail Budget. 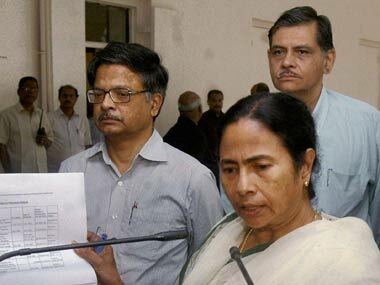 UPA ally Trinamool Congress and BSP walked out from Lok Sabha during the vote on NCTC on Monday.